There's nothing quite like the comfort of your own bed. With the memory foam technology of the Sierra Sleep by Ashley 11 in. 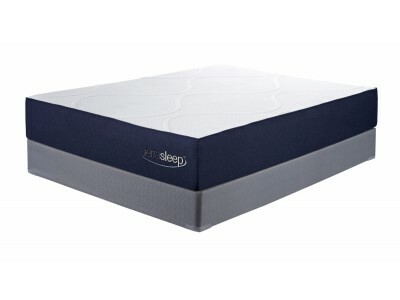 Gel Memory Foam Mattress, this bed will always feel like yours. 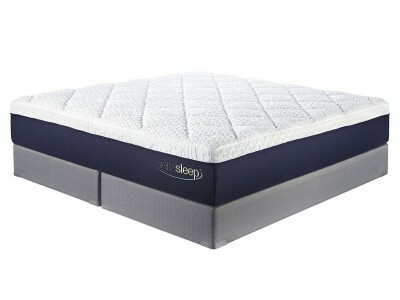 Gel-infused memory foam contours to your body for a restful night's sleep. Simply select the size option needed.